"Because 'Christmas has a magic of its own,' Strega Nona and her bumbling assistant Big Anthony have to do everything the hard way: this is the one time each year that 'Grandma Witch' abandons her potions and spells. 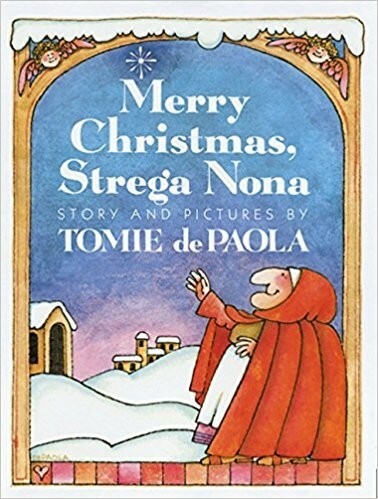 On the day before Christmas, Strega Nona sends Big Anthony to town with a shopping list, which he promptly forgets. 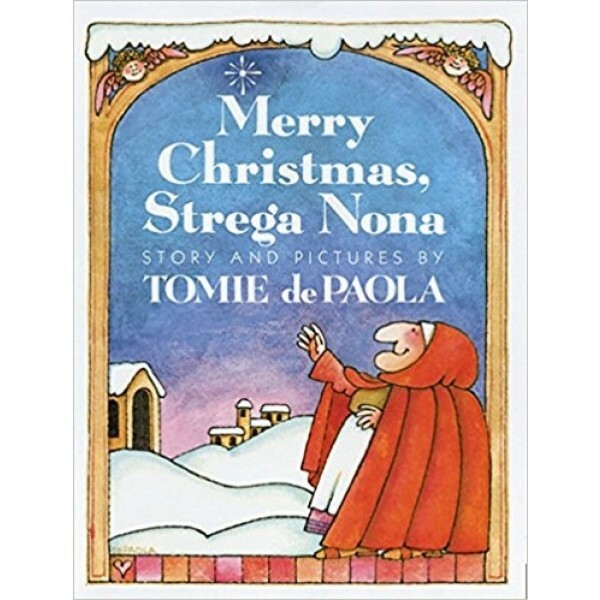 For the first time ever, there will be no time for her to prepare anything; Strega Nona will be alone on Christmas. But it's not to be: the townspeople bring their own feast, thanks to Big Anthony's plans. For more holiday stories starring Mighty Girls, visit our Holidays / Celebrations section.